Home /Out Of This World Watches With SD-09 Watches! 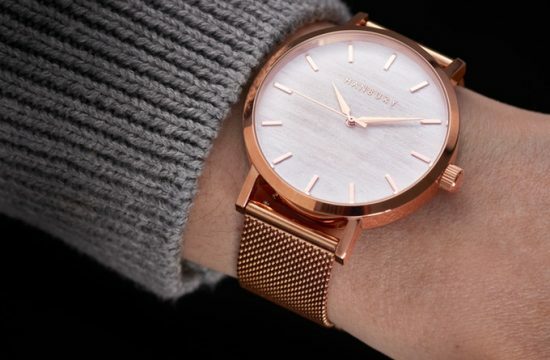 We have backed many watch Kickstarter campaigns for example Hanbury Watches. 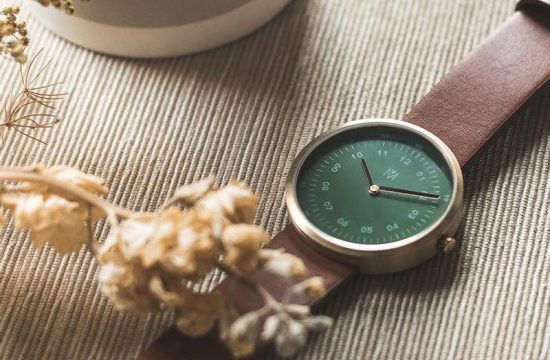 But finding a watch on Kickstarter these days which makes you go, WOW! is hard to find. But we have found the watch brand which will definitely make you go WOW! They are called SD-09 Watches, and WOW! 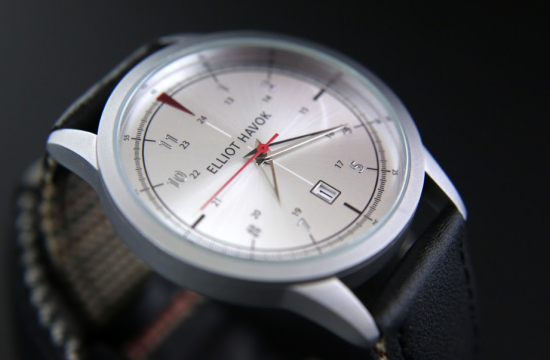 is an understatement to the watches they produce and are offering on Kickstarter. SD-09 Watches are an independent design house, passionate about watches, not just their functionality and beauty, but also the philosophy of life timepieces convey. The SD-09 Spacecraft timepiece was born from decades of craft, study, and tireless dedication. SD-09 Watches was founded in Hong Kong by Sydney Dong. As a little boy, he was fascinated with programs such as Star Wars & Close Encounters of the Third Kind. He wanted to be able to bring such uniqueness and beauty as seen in the movies to reality. He began to craft products that enjoyed wide acceptance with those in his network of contacts. This allowed him to take things a step further as the SD-09 UFO Spacecraft Timepiece. They first came to the scene 2017 on Kickstarter but just missed out on their campaign from being fully funded.They actually raised quite a long of money HK$ 376,224. 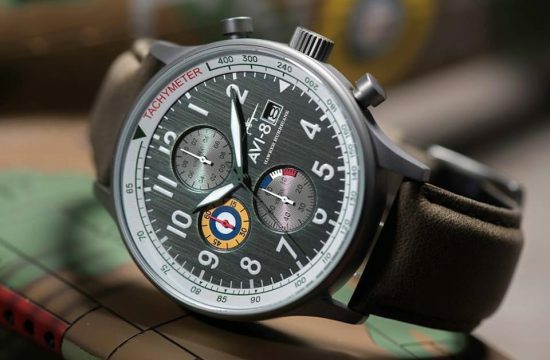 However not to disappoint those who were really interested in the watch, they are back again, with another Kickstarter campaign with a funding target of HK$280,000. Aliens! Yes aliens. The design of the watches has been influenced by UFO’s especially the Phoenix Lights UFO sighting of 1997. To highlight the design of a UFO, the watch has a rotating disk at the 4-5 O’clock which is called the ‘UFO Spacecraft Engine’. The SD-09™ Spacecraft timepiece was inspired by sci-fi ethos, to convey a quantum revolution and space-time versatility that also emanates on a man’s wrist with understated elegance. There will be 2 versions of the “UFO Spacecraft Engine” available. The first design (Models A1/B1) is the UFO design with 8 luminescent marks (C3 for 7 of the marks and BGW9 for zero point) on the disk. This gives the look of a UFO floating on the dial as the second-hand spins. The second variant (Models A2/B2) will be another look of the UFO Spacecraft Engine. Each blade will have Japan Luminova applied to it, giving it the effect of the bottom of the UFO rotating as the second dial spins. Because there are actually 41 watches in SD-09 Watches, we have chosen the best ones we think which you are going to love! To see the full collection, do visit their Kickstarter page. Made from 316L Stainless Steel and optional AA Grade PVD plating. It is has complex cases consist of more than just the standard 3 parts and ,ulti-part construction with highest precision and attention to detail. The innovative design of sub-dial disc was inspired by UFO spacecraft sweeping as a function of seconds applied with C3. The sub-indexes on the sub-dial ring (each of three-dimensional semi-circulars inspired by space) are sublime. The hands made with gold brass (also called rose brass) with diamond cut finish and the sub-dial disc made by Japanese skilled artisan with high quality aluminum. The numbers of 9 o’clock and 12 o’clock are painted with Super-LumiNova C3 as the bottom layer. Each second marking on the dial ring is hand painted with Super-LumiNova C3 with great precision and craftsmanship. (Each three-dimensional semi-circular ball shape around the dial ring looks like in the space) Finally, the Super-LumiNova C3 is filled in to the hour, minute hands, markings and the sub-dial disc. Inside the watches you have an automatic Miyota 8218 movement with shock absorber for balance staff, 21,600 BPH, a date calendar and 21 jewels. The power reserve with max 40+ hours and an accuracy about -20/+40 seconds/day. Using a finest calf leather strap, hand-braided & hand crafted by every skilled artisan with experience 10+ for making hand-woven leather strap. We have not held one of SD-09 Watches yet and we hope to do an unboxing for you but from the pictures these watches are stunning. The design and the Spacecraft theme is unique and very alluring. The main focus point of the watch, the dial, is very engaging and lively both during the day and at night. The showpiece of the dial, the rotating sub dial, is a great feature and in a way resembles ZIINVO Watches Blade. The crown protection system gives the watch a stealthy look and resembles Panerai watches and to give it that little extra edge, you have screws on the bezel. So how much does these watches cost? The super early bird prices starts at £162/ $229/ €185. However you need to be quick to get yours as there are not a lot of watches left in the super early bird package. Do visit https://www.kickstarter.com/projects/sydneydong/sd-09tm-ufo-spacecraft-timepiece to get yours now! We hope you enjoyed reading the post and we’d love to know which SD-09 Watches is your favourite? Do let us know in the comment below.